Cardiovascular and cerebrovascular diseases, liver disease, lung disease, spleen disease,kidney disease, gastrointestinal disease, rheumatism, tumor, endocrine disease, senile disease, male disease, gynecological disease, pediatrics disease, dermatosis,TCM health preserving etc. Wang Huasheng was born in a doctor family and has been studying medicine since young. 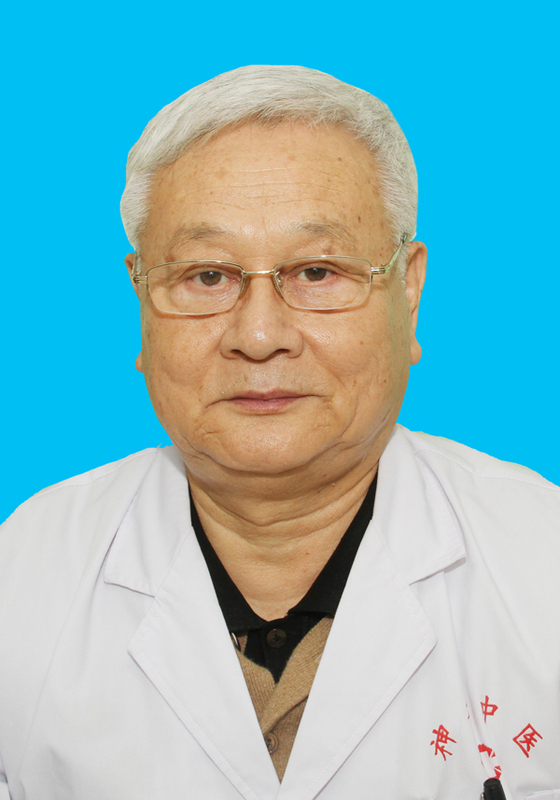 He pursed further study in Liaoning University of Traditional Chinese Medicine and has been engaged in medical work for over 50 years. Learning widely from other's strong points, Mr. Wang specializes in treating many difficult diseases and his diagnosis and treatment are based on an overall analysis of the illness and the patient's condition， which has won great praise from patients both in China and abroad.